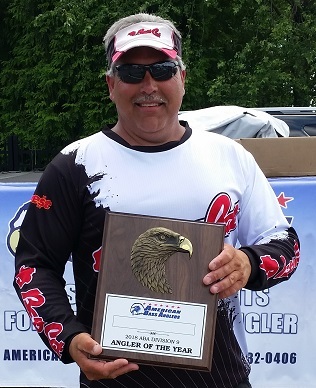 Mike Tenaglia wins Division 9 Championship and AOY. 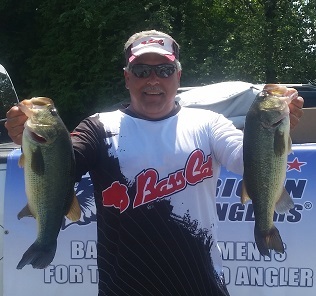 Ray Marcinkiewicz wins COY. 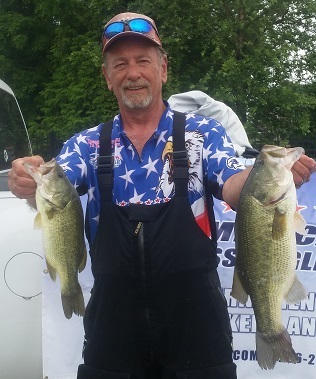 From Pennsylvania Division 9, June 23, 2018 - Mike Tenaglia takes the win at Division 9 AFT tournament on the North East River. 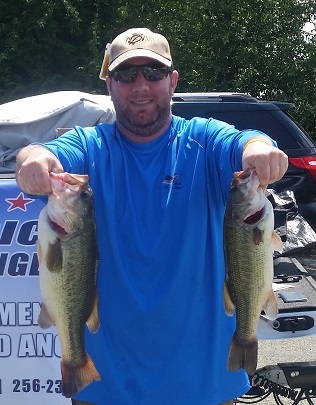 Running out of Anchor Marine in North East Maryland, the Yardley, PA angler caught 10 bass weighing 30.49 pounds. 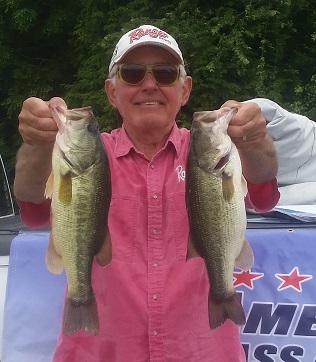 For the victory, Mike took home a check for $498. 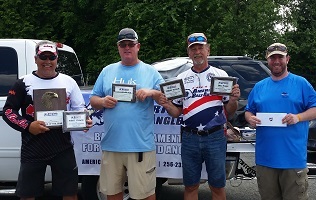 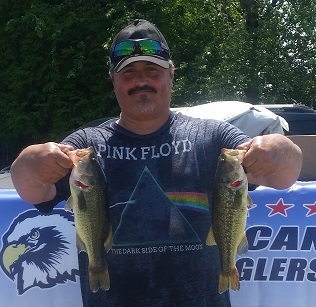 In second among these AFT competitors, Scott Mcdonough of Richboro, PA, caught 10 bass weighing 23.59 pounds. 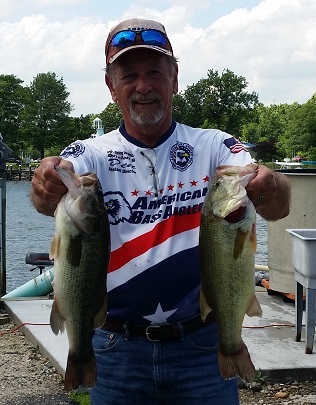 He pocketed a check for $188. 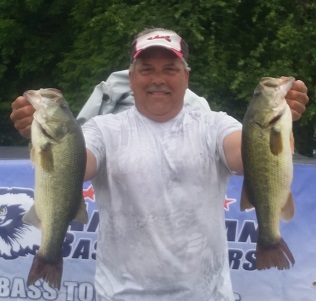 Taking third place, Dennis Budzitowski of Delran, NJ, caught 7 bass weighing 19.63 pounds. 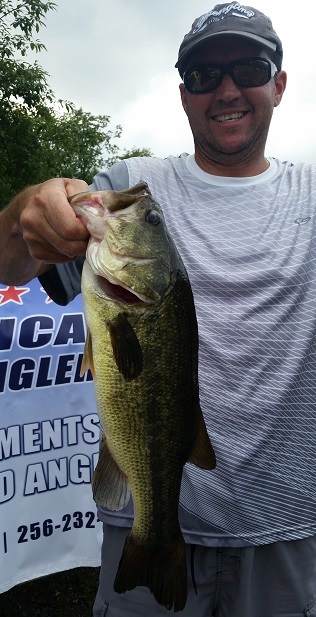 In fourth place, Joe Ciamaichela Jr of Lansdale, PA, caught 7 bass weighing 15.84 pounds. 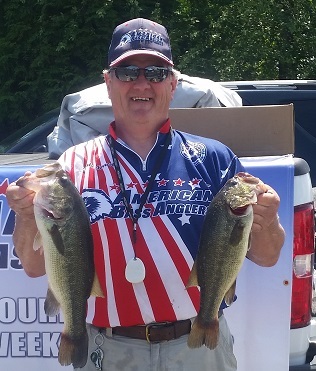 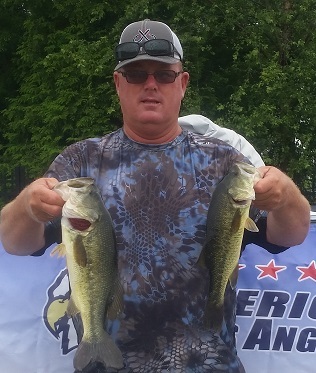 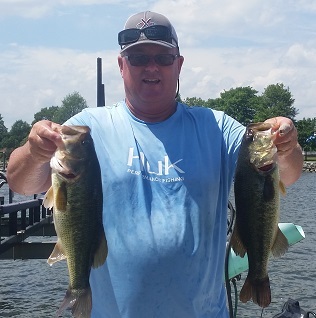 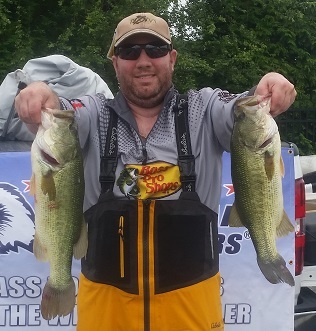 Rich Przybyl of Carlisle, PA, rounded out the top five competitors with 6 bass weighing 12.53 pounds. 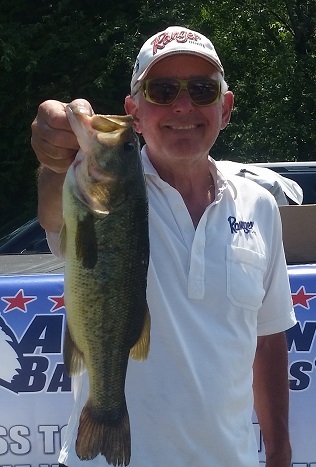 Dennis Budzitowski of Delran, NJ, won the big bass contest with a 4.38 pound lunker. 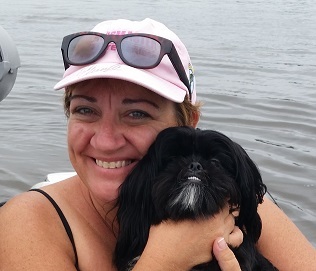 Barb, thanks for all your help!!! !